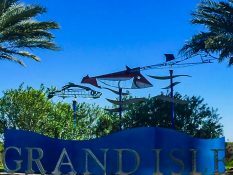 We think Grand Isle, Louisiana is one of the best vacation spots around. But don’t just take our word for it. Very nice rental! This rental is very clean & comfortable! I will return! 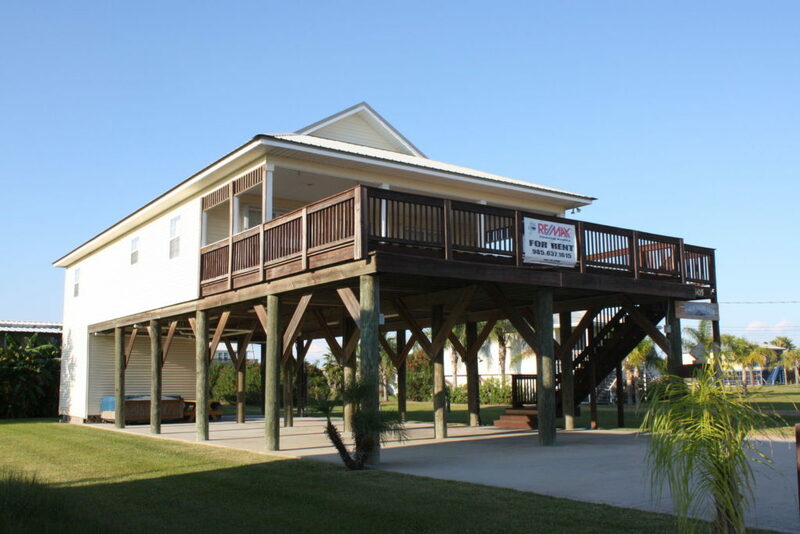 We recently stayed at Cajun Yacht Club for Easter Weekend in Grand Isle. 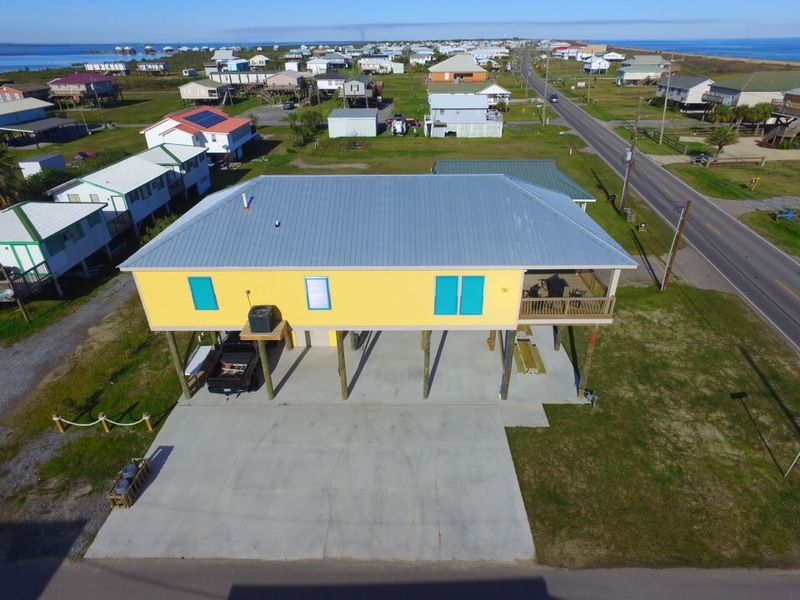 We have gone to the Island forever, and have rented at least yearly since 2008 when we lost our camp in Hurricane Gustav. 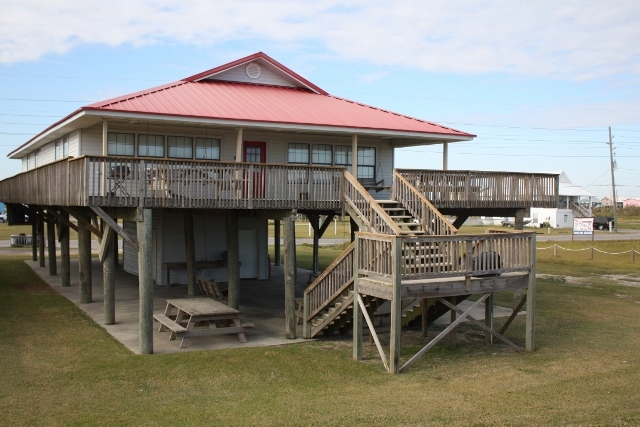 This was the nicest place I have ever rented in Grand Isle. 5 stars all around. Everything was lovely and clean! I would definitely stay again! 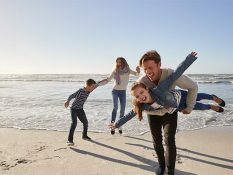 We enjoyed our stay. The cabin was awesome. We will visit again. The place was great. It was well equipped with what you need. 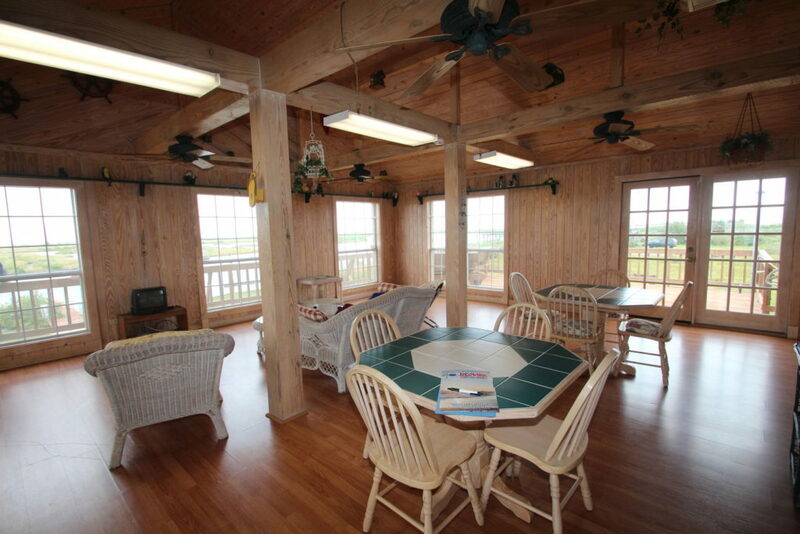 All the comforts of home and more. 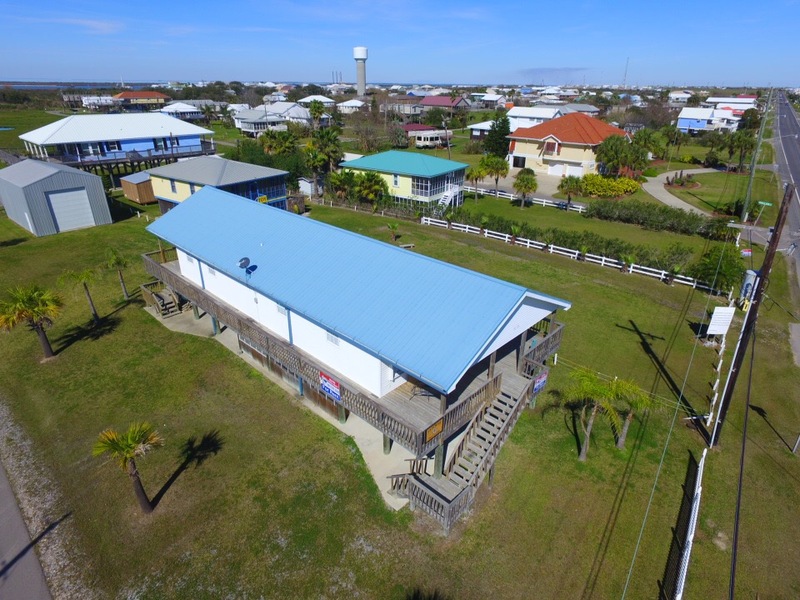 The dedicated and experienced staff at Coastal Realty Group is here to help you have the perfect island and fishing getaway. 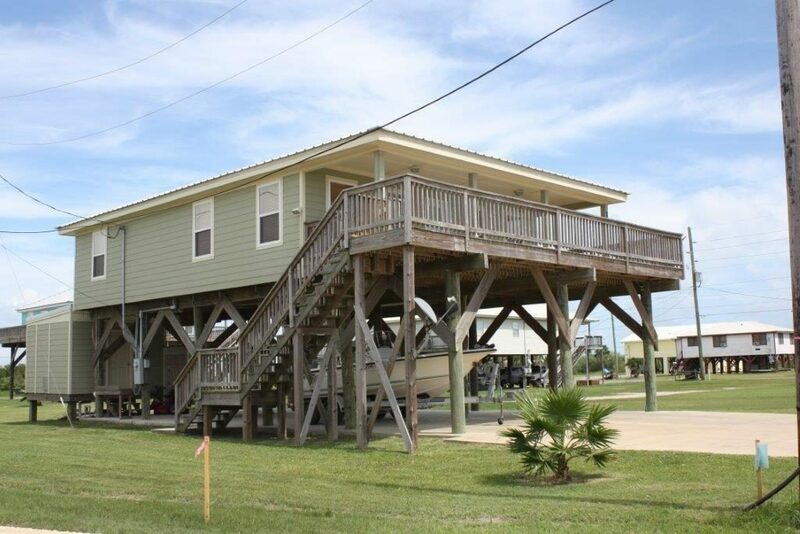 Check out some of the rentals above, search the website for other camps, or give us a call at 985-787-3200.